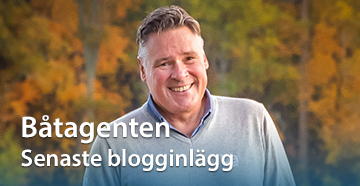 Your search Sweden Yachts resulted in 18 båtobjekt. 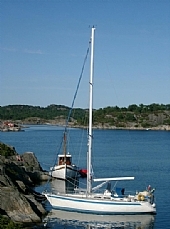 Very well kept Sweden Yachts 390. A real gem that has been updated and renovated to top condition during recent years. 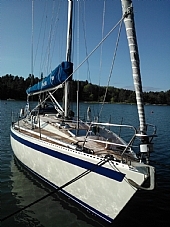 A wery well maintained and unique Sweden Yact 38 is for sale. The boat has been sailed very moderatelly. Only 2 owners which both has taken very well care of the boat. This is an opportunity!